Top of The Line Wedding Vendors. Our Runway show one of the major highlights of the event. The show will feature a sensational line-up of leading East Africa’s and regional Elite designers showcasing their latest collection of bridal and evening dresses. The Fairmont wedding dinner experience designed especially for intimate and elegant wedding. Guest will be treated to the most delectable cuisine from our presenting sponsor Fairmont Norfolk that will take our guests on a sensory experience and truly excite the palette! The Luxury wedding show case Event will also feature The Bridal Beauty Bar – with an array of make up, skincare, and beauty experts; all ready to pamper guests with hands on treatments and beauty advice for their big day. 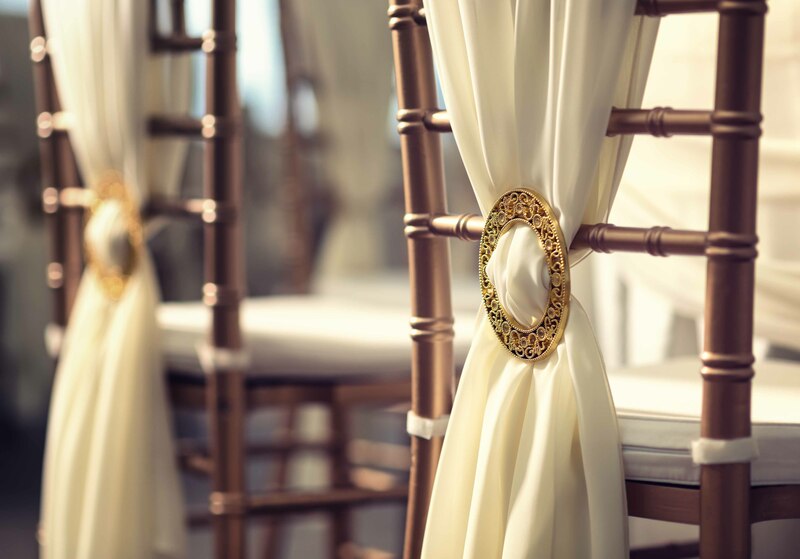 Guests – Brides and Grooms to-be will get the opportunity to take advantage of expert panels of informative sessions designed to give them the fundamentals they need in planning their luxury weddings.